OrderPaperToday – The House of Representatives has resolved to investigate allegations of breach of due process by the Nigerian Bulk Electricity Trading (NBET) PLC that has allegedly cost the federal government over N90billion. 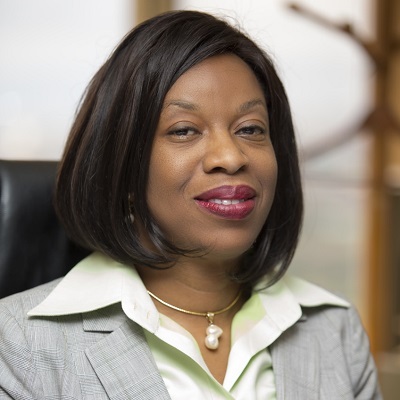 The House resolved to investigate the Managing Director of NBET, Marilyn Amobi and the management team for among other things, giving contracts to least qualified contractors and engaging consultants in conflict with extant laws. The move followed a motion of urgent public importance moved by Mohammed Soba at plenary on Tuesday. Also, the Managing Director was accused of not giving contract to the lowest evaluated responsive bid. The House therefore mandated its committees on Procurement and Power to conduct joint investigation and report back in 2 weeks. Its would be recalled that a Leaks report jointly authored by member newsrooms of the Coalition for Whistle Blower Protection and Press Freedom (CWPPF) including OrderPaperNG called out the NBET MD over a series of infractions and victimization of whistle blowers in the organization.